Show people the power they have to change the lives of others and how to use this knowledge. Offer a meaningful experience to the beneficiaries, participants, donors, and sponsors of events and create a lasting sense of community following these events. Engage professionals, executives, and companies, demonstrating the human impact of their business contributions. 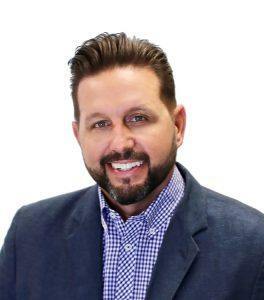 Chris Suchánek is the CEO at Firm Media, managing partner at CASKS Restaurant group and co-founder of Project Boon. He defines himself as a social entrepreneur and enjoys being connected to others. Project Boon is his opportunity to give back a little of what has been given to him and his wife, Karina Suchánek. He believes that Project Boon is a vehicle for all of us to leave a small dent in the world we live in by making life a little better for others and helping people reach their goals and achieve their dreams wherever possible. Chris’ underlying principle is that the receiver of the gift is the gift to the giver and that those at Project Boon are the ones who are blessed by the people who attend our events and receive our services. Ana Karina Suchánek was born in Mexico in a small town south of Jalisco (Tuxpan). She had a very simple and happy childhood with her two siblings – an older brother and younger sister. She earned a degree in International Business and then moved to the United States in 1998. Becoming a General Manager a few months after she started in the restaurant industry, she became a restaurant owner in 2008. Eventually, she met the man she shares her life with and together they love to travel, read, journal and exercise in the morning. 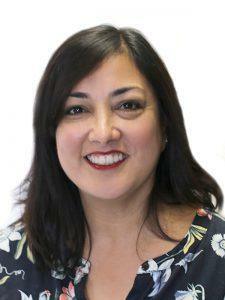 Ana Karina is the President of Casks Restaurant Group, Hitch ‘N’ Post Catering Inc. and co-founder of Project Boon. She helped found Project Boon because is passionate about helping individuals in need and believes that everyone has an inherent desire to give back and leave their mark on society. She believes in creating value for the community through each program Project Boon supports. She works to grow toward her goals every day and is grateful for the opportunities she has had to reach many of them. Vanessa is the Administrative Assistant at Firm Media, she also is the Development Coordinator at Project Boon making sure she is communicating and organizing efficiently to make every event a successful one. 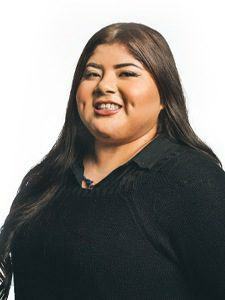 Born in Pomona, California, Vanessa has become inspired by her community and is passionate about completing her degree in Criminal Justice, where she wants to become an advocate for adolescents in her hometown. Working for Project Boon is the perfect fit for Vanessa, before working here she was involved in volunteering with an organization that helps feed children internationally. She loves being a volunteer and helping where she can. 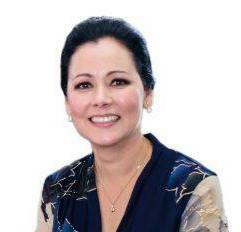 She is a humble, caring and family-oriented person whose goal for Project Boon is not only to efficiently work for the non-profit but also learn and help bring awareness. 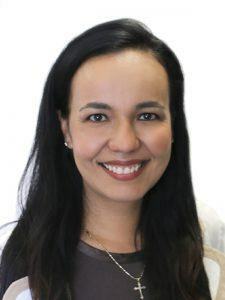 Ana Yanci Hinojosa Alvarez is the Executive Vice-President of Finance & Operations for Lapp Mexico S de RL de CV, a German company that manufactures wire and cable in Guadalajara, Jalisco. She was born in Tuxpan Jalisco, Mexico. Tuxpan is a small town located to the south of Jalisco that is overflowing with tradition and culture. Ana Yanci is the type of person that believes bettering the world starts within your own circle and that discipline, perseverance, empathy, and common sense are important virtues. In addition to spending time with the people she loves, Ana Yanci greatly enjoys traveling and learning about different cultures, languages, and food. By supporting Project Boon, she feels that she is personally making a difference for a better world. 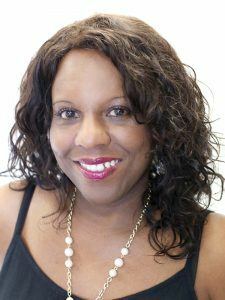 Dr. Eileen Shoals is a licensed Marriage and Family Therapist in the State of California with a doctorate in Clinical Psychology. She has over 14 years of experience working as a psychotherapist, supervisor, manager, program director and administrator within the field of mental health. She enjoys utilizing her skills, education and experience in environments that welcome clinical and spiritual approaches to treatment. Dr. Shoals has extensive training in alternative treatment approaches that include connecting with the spirit of an individual to achieve balance and ultimate healing. Dr. Shoals enjoys supporting projects that are based on integrity and have a commitment to encouraging the human spirit. Through her work with Project Boon, she hopes to continue creating opportunities which allow human beings to feel the dignity, respect and validation that people of all persuasions deserve. 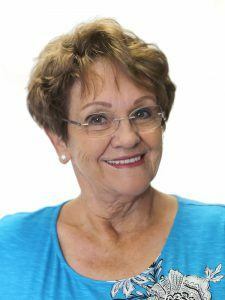 Louise Suchanek has been a realtor and entrepreneur for the past 6 years. She is a mother of 5 children, 16 grandchildren, and 10 great-grandchildren. Besides spending time with her family, Louise enjoys giving back to the community through dedicated service. As a member of the Project Boon board, she does her very best to remain flexible and meet the immediate needs of the non-profit to achieve the goals at hand. This ranges from collecting canned goods and shredding turkeys to rallying donations from friends and family. She supports Project Boon because the team is made up of people that care about others and are connected to the community in the right ways – Ways that make a true impact. Rose Villegas was born and raised in Pasadena, California living there all her life until she moved to the Inland Empire in 2005. She is a Health Coach, Nutritionist, Mental Health Specialist, Therapist and Teacher, specializing in whole wellness. She has over 20 years of experience in working with individuals, groups and families of all ages to help improve their health through fitness, nutrition and whole mind, body and soul well-being. Although she has an education and degrees to support, it was through her personal experiences and struggles that she was led to leave her work of sales and advertising. Her love for Christ inspired her to give back some of the peace of mind, hope and healing that she was given. In her free time, Rose likes to spend time with family, friends and God. She enjoys traveling, hiking, working out, reading and research. Rose became part of the Eat & Be Well committee in its second year and has continued to be a part of the various events, projects and fundraisers to support our community. She says she is honored to join the Project Boon Board and to continue to share in the care, support and love they show for individuals. 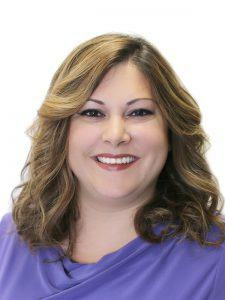 Angelica is the Executive Director of the Lewis-San Antonio Healthy Communities Institute. 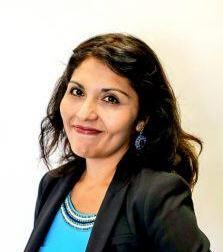 She is a health and human services professional with over 25 years’ experience working in human services, public health, local government, and technology. She is a southern California native and is alumni from Cal Poly Pomona and Loma Linda University. Angelica enjoys bringing her skills and experience to help make a difference in the lives of young people so that they can change the world. She sits on many community boards but finds that Project Boon is special as she sees the direct results of their work in her surrounding communities. Angelica’s mother taught her that by giving back, goodness always returns to you. It’s something she continues to pass on. Angelica enjoys traveling, experiencing food, culture, and history wherever she goes. She finds it important to see how others have live, as she believes we can always learn from each other. 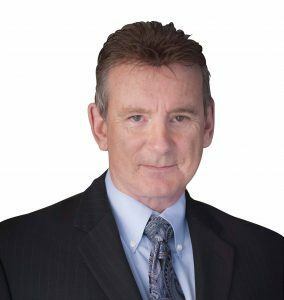 Brian McMahon is an attorney in the Los Angeles area who was admitted to practice law in California in July 1990. Brian has developed his law practice and employment in the areas of consumer advocacy and compensation, typically helping those who have been injured or damaged by large corporations or unfair business practices. Brian has also been engaged in various transactional engagements for small business entities and companies including LLC’s, S-corporations, family trusts and non-profits. Brian has been volunteering for different Project Boon events and activities since 2013, including Eat & Be Well Thanksgiving event at Seville Park as well as various other fundraising events which benefit this important charity. He is very happy to be part of the Project Boon family and is excited about moving forward as it continues to play an important part in the lives of so many adults and children in the U.S and Mexico. We are a group of families striving to create kids who care by serving others through volunteer opportunities and fundraising initiatives. Partnering with Project Boon and other local organizations to make a difference in our community.